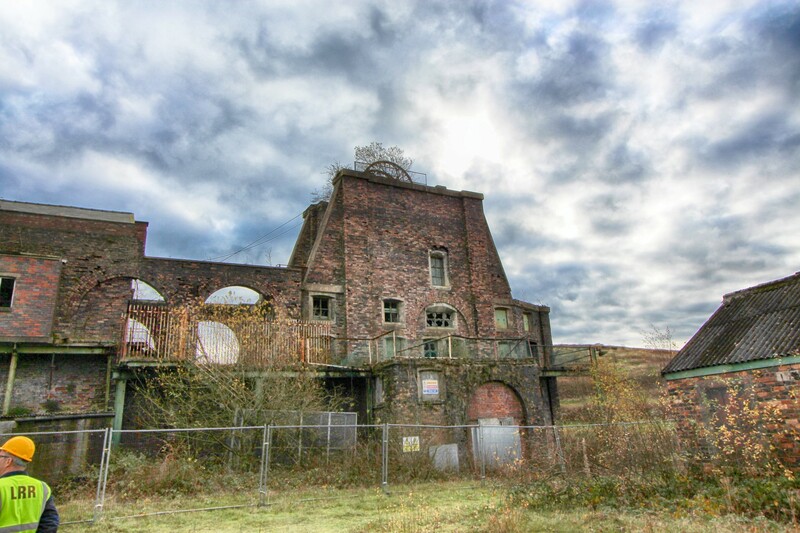 Chatterley Whitfield Colliery or Whitfield Colliery as it was formally known is a now empty and unused colliery on the Stoke coalfield and was formally used to mine coal for the pottery industry. 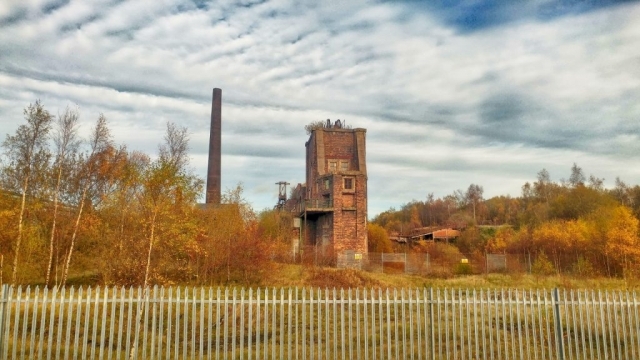 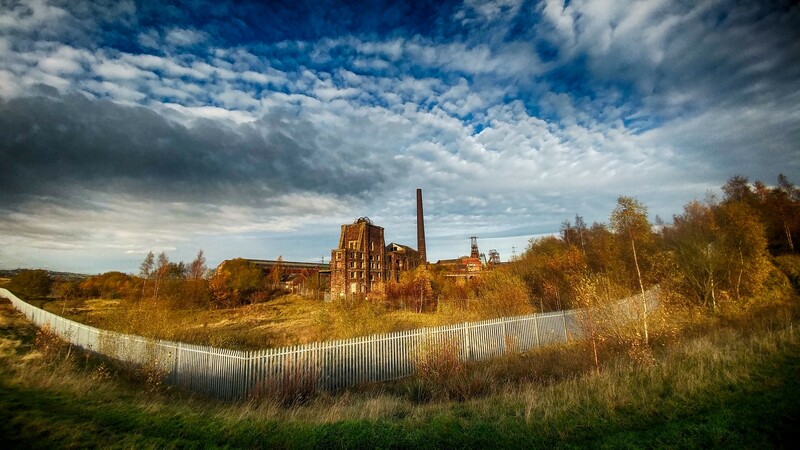 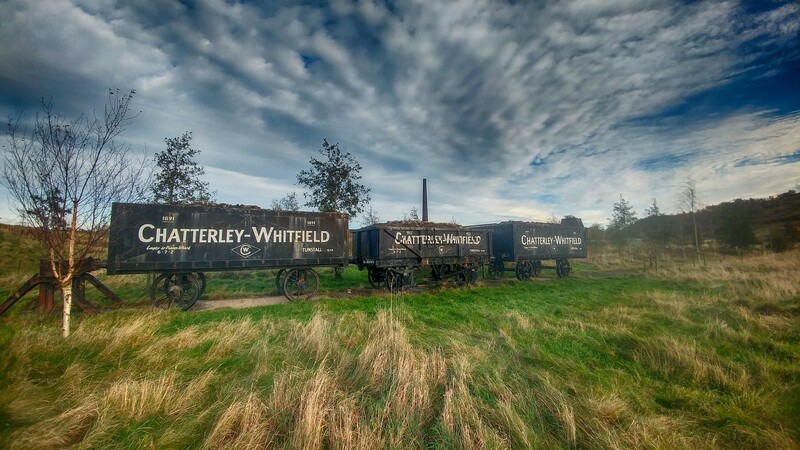 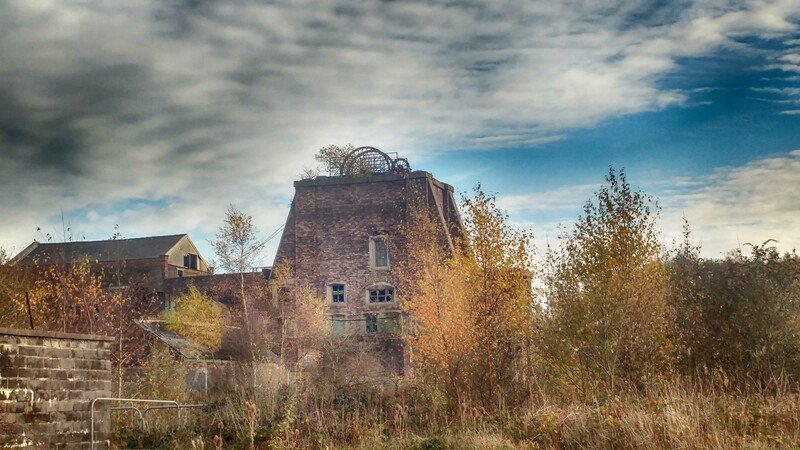 The original colliery, Whitfield Colliery has history which dates back to the 1830’s however Chatterley Whitfield came into existence in 1891. 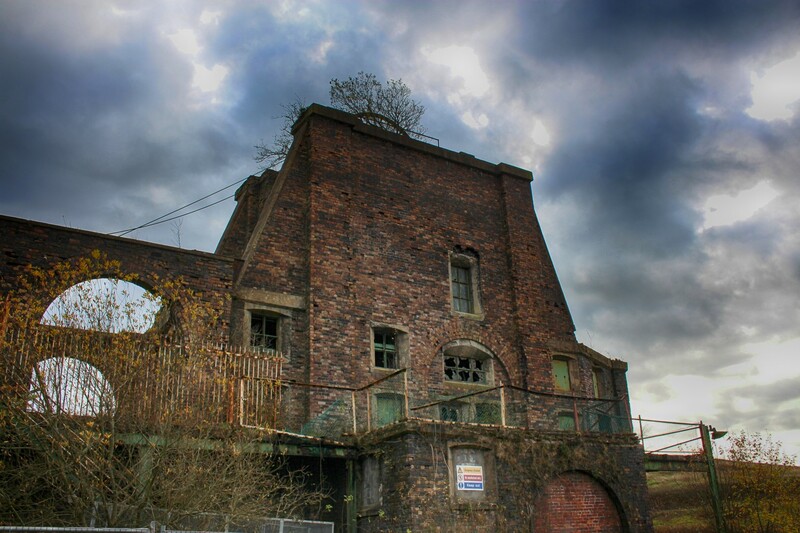 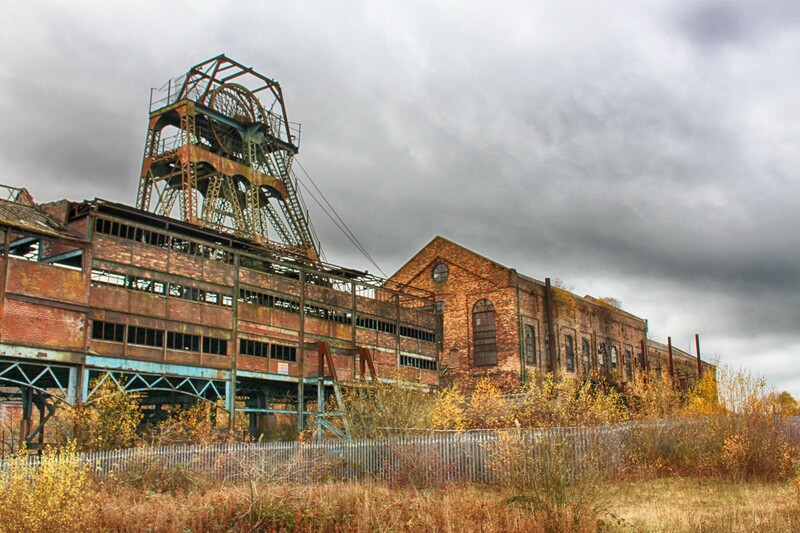 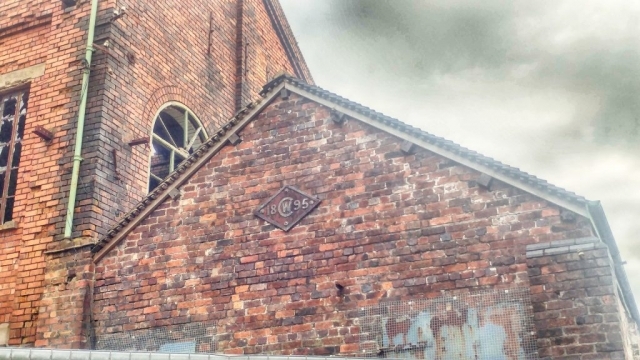 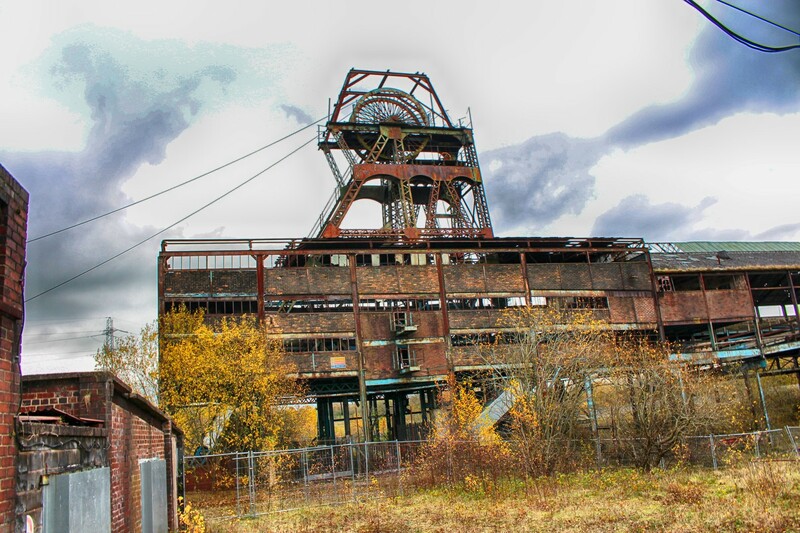 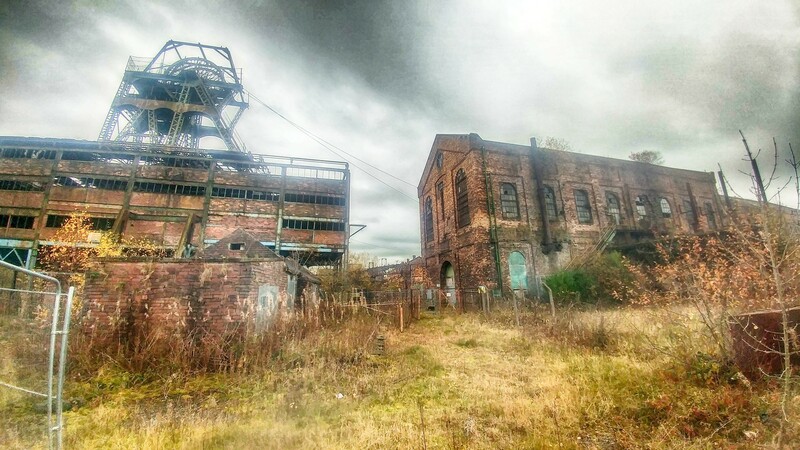 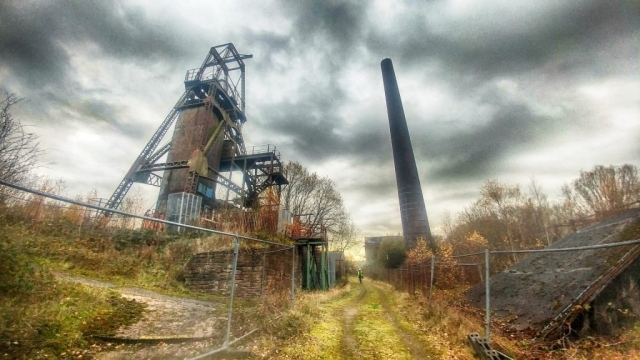 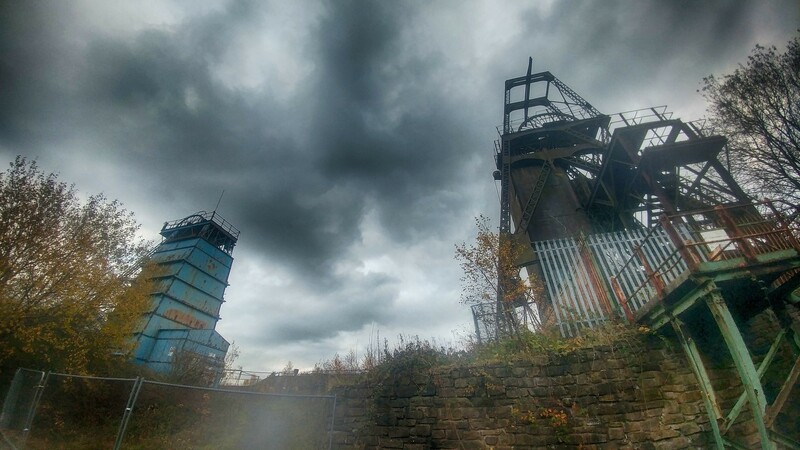 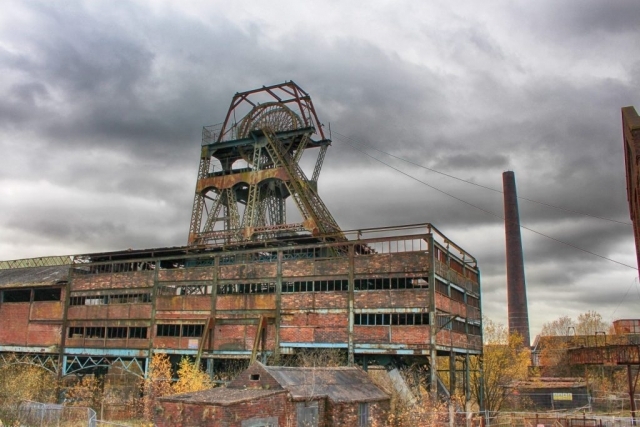 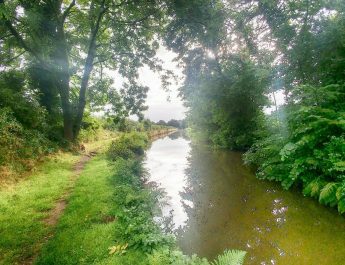 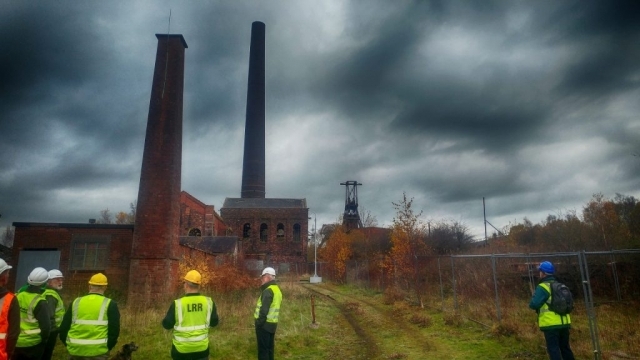 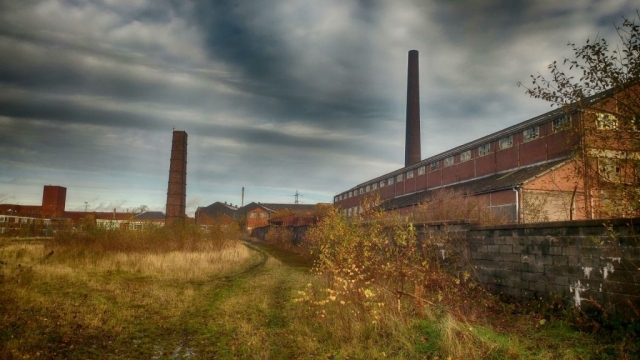 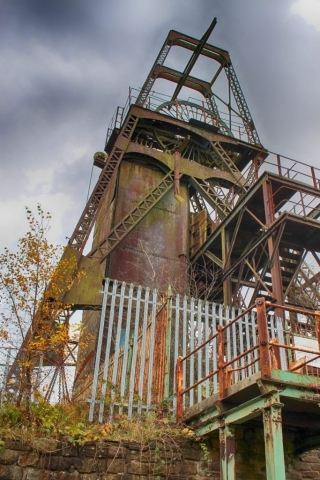 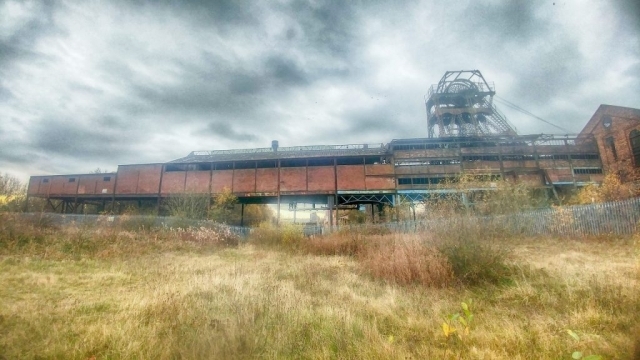 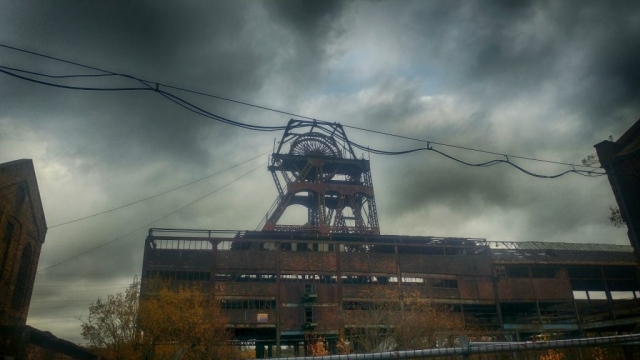 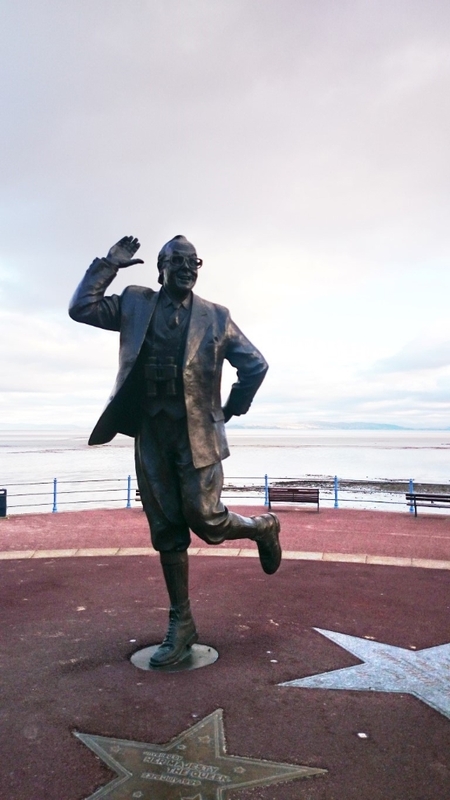 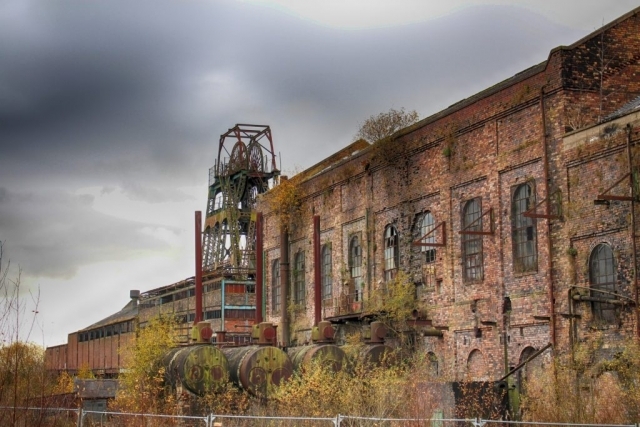 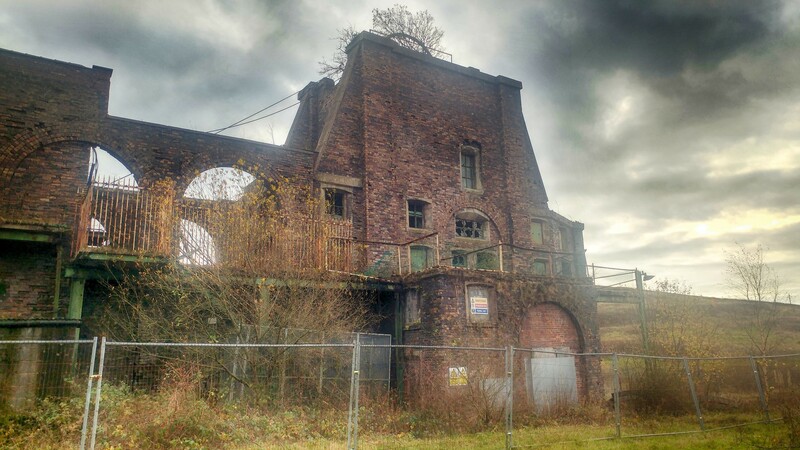 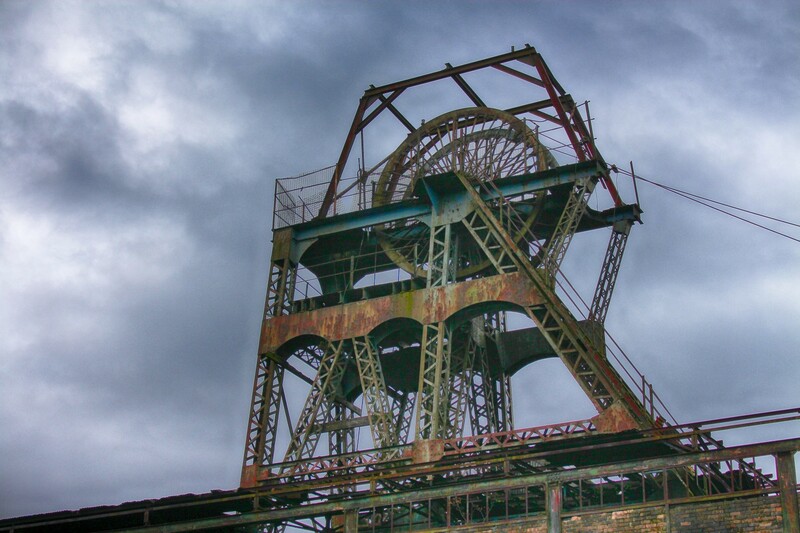 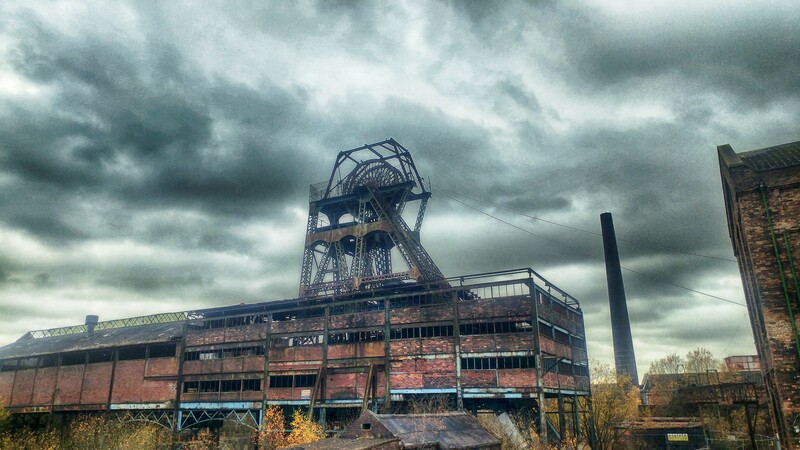 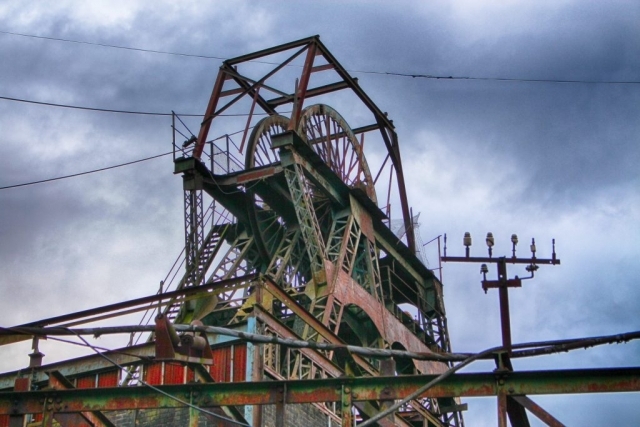 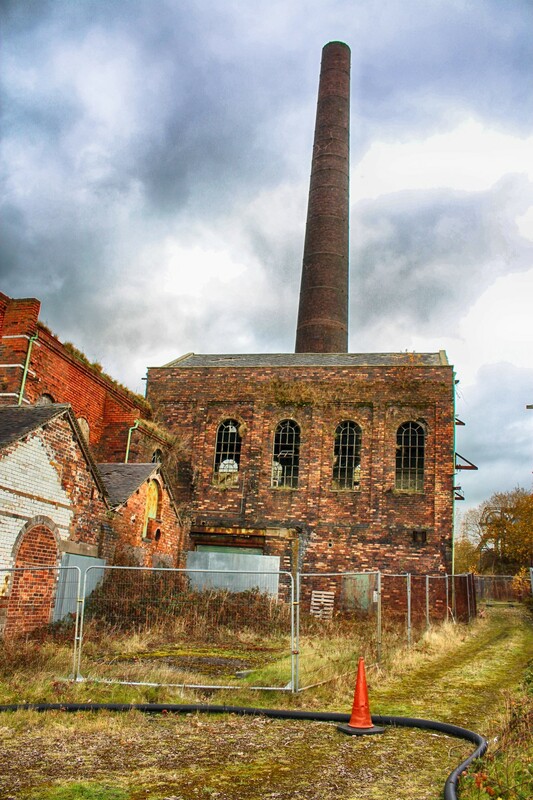 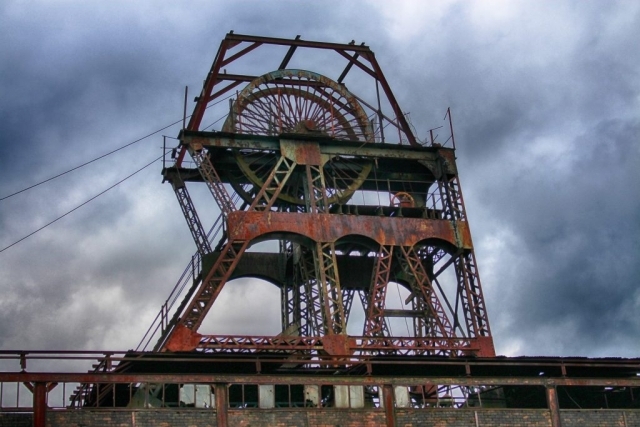 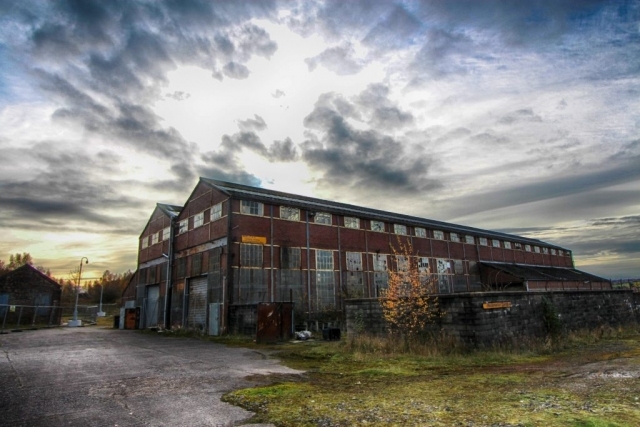 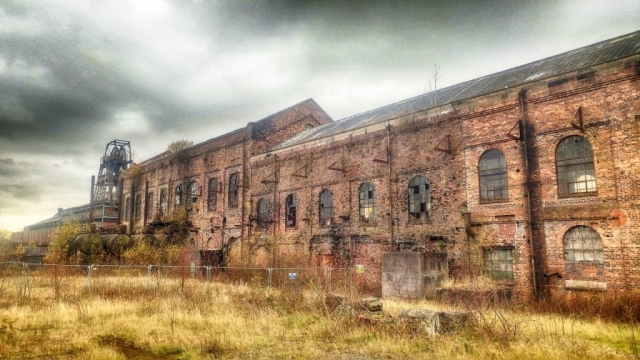 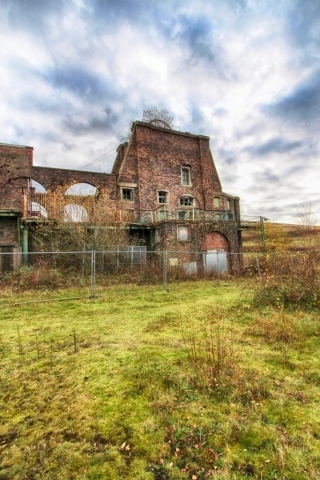 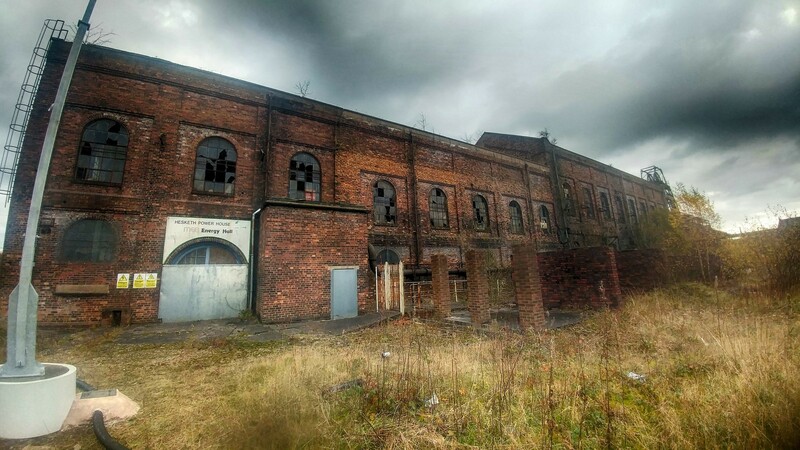 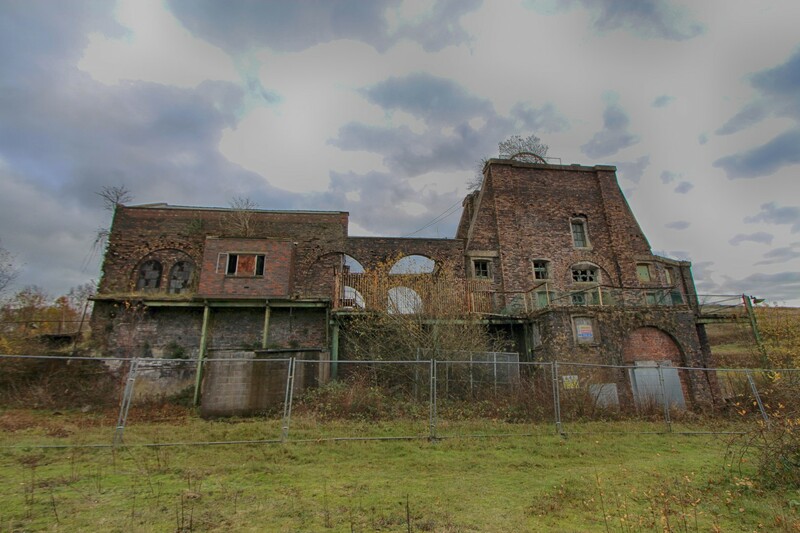 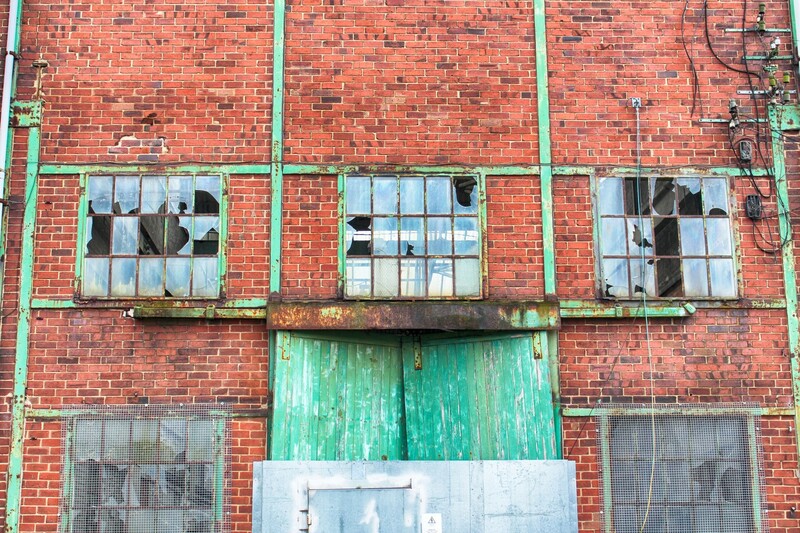 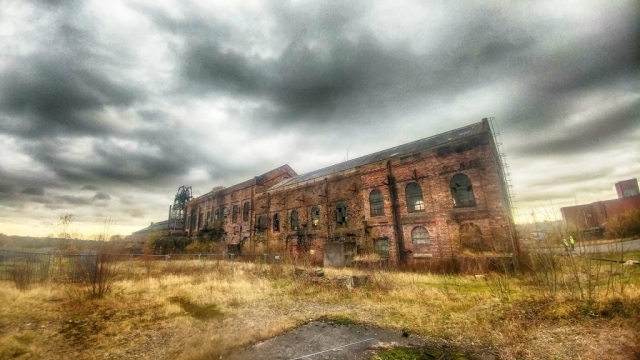 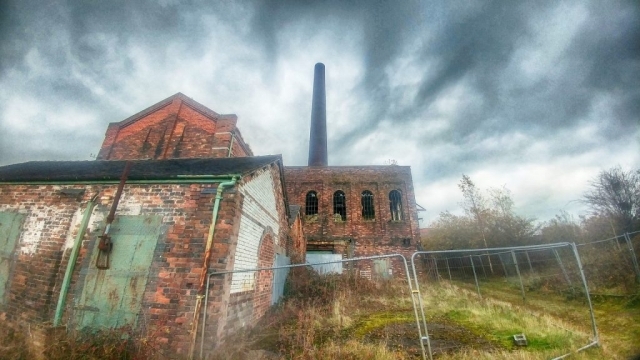 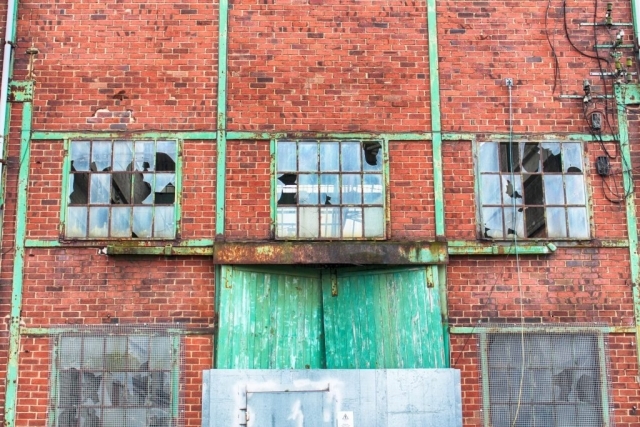 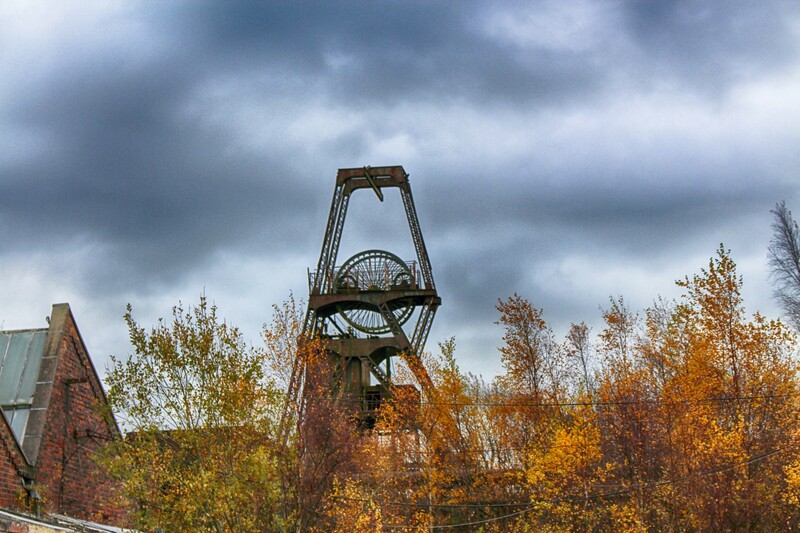 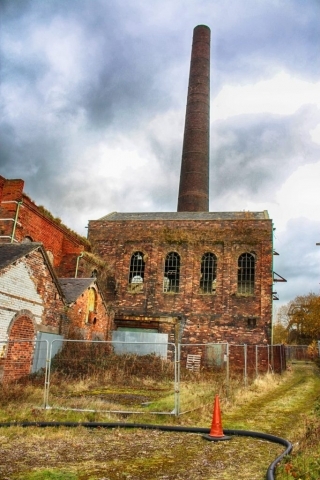 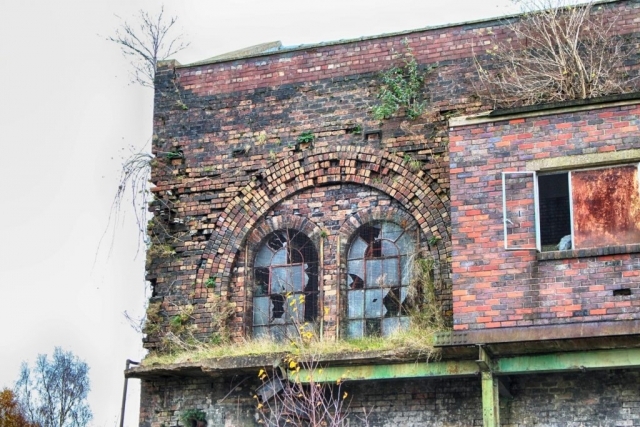 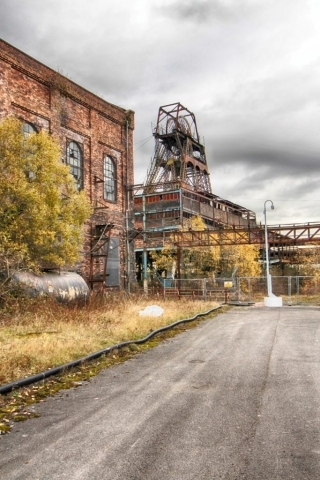 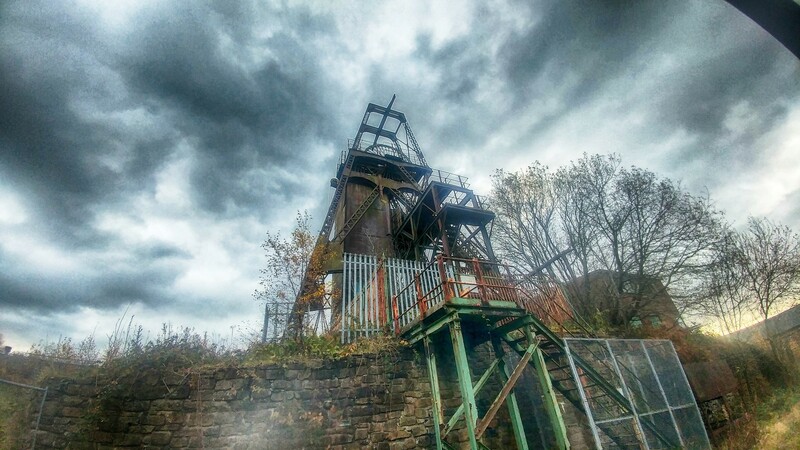 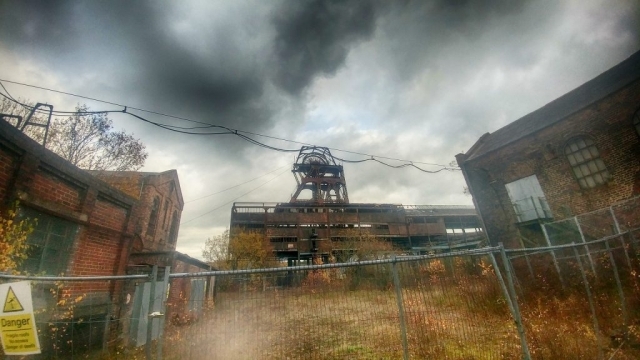 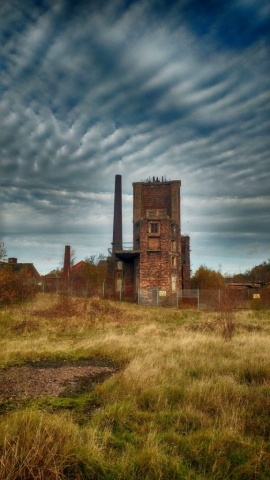 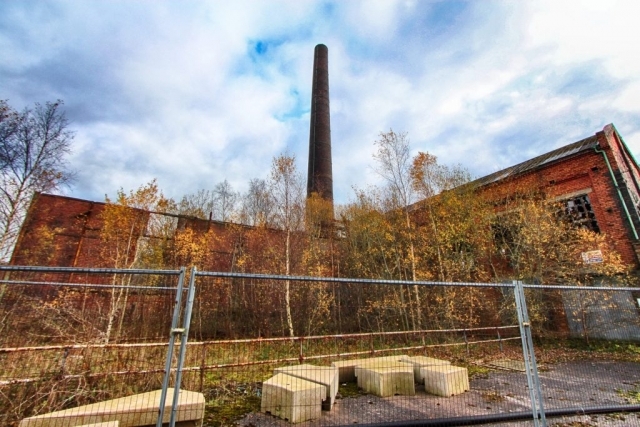 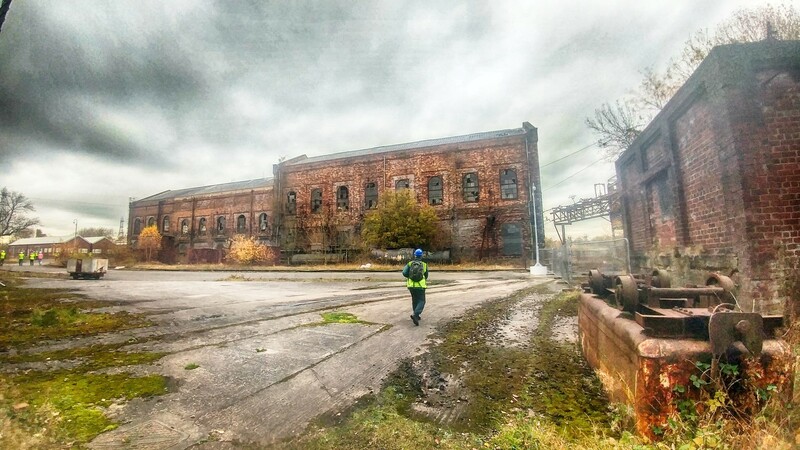 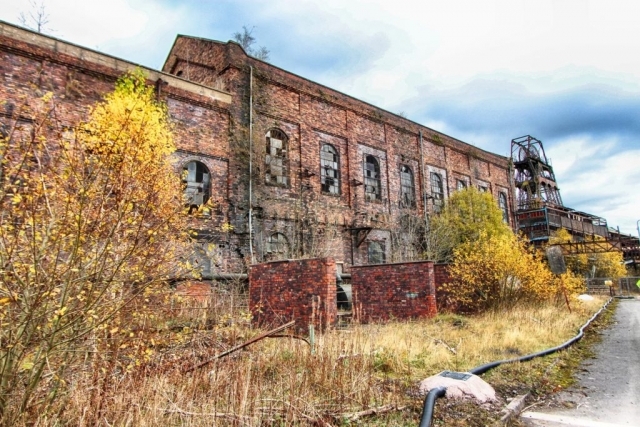 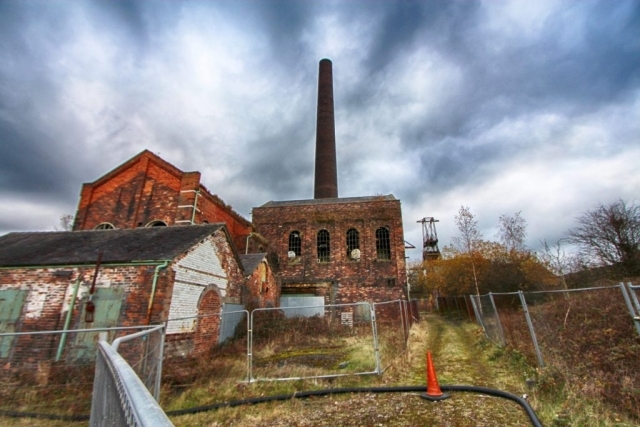 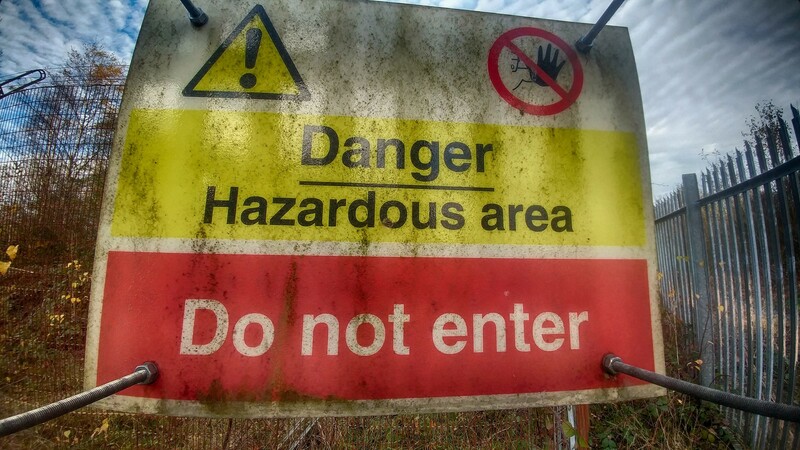 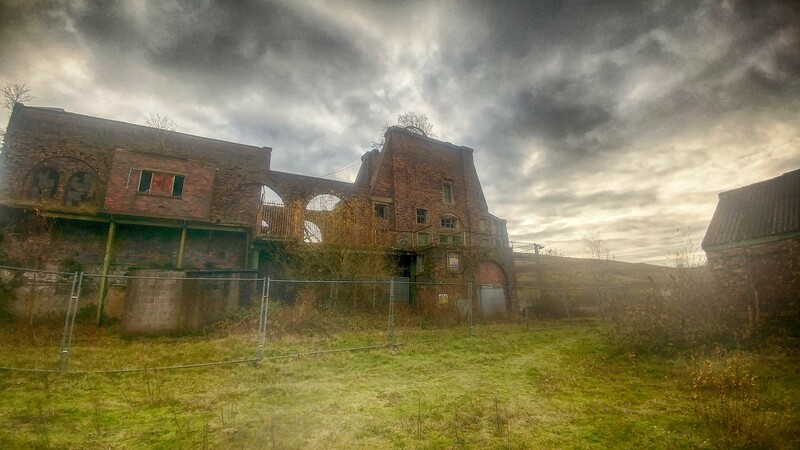 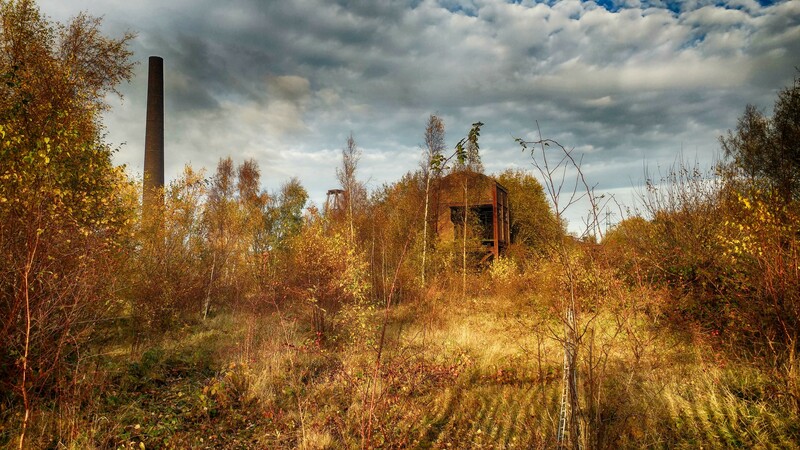 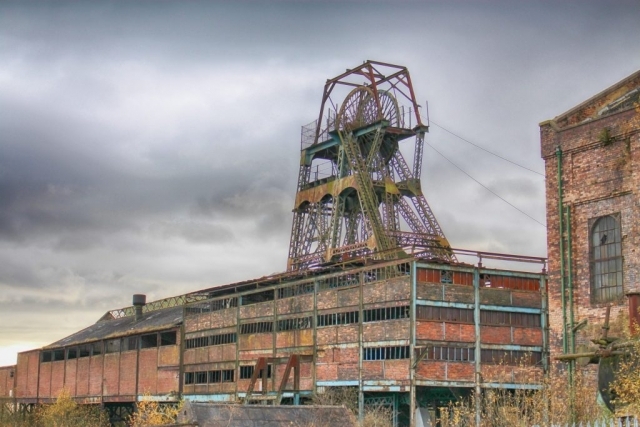 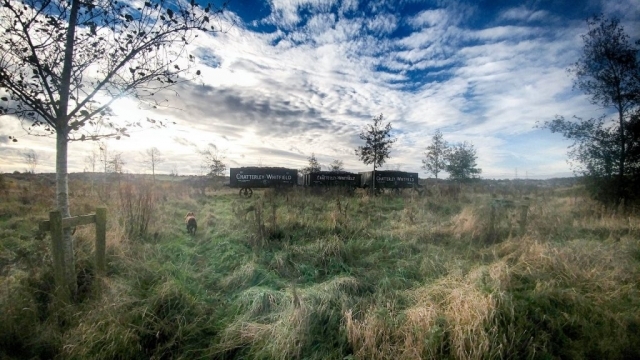 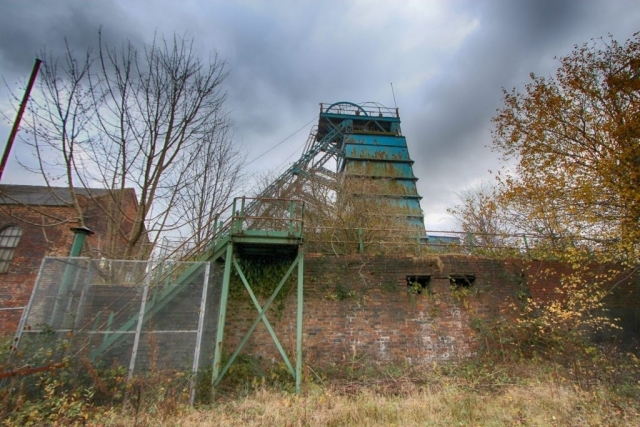 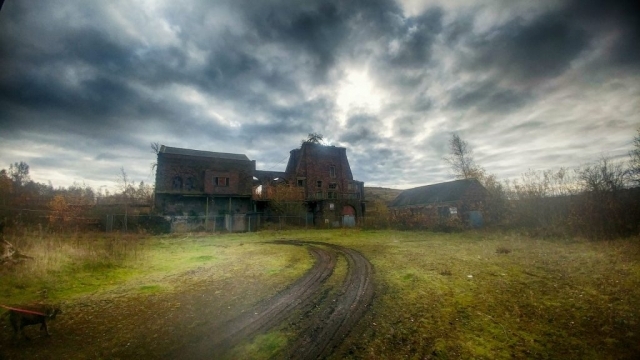 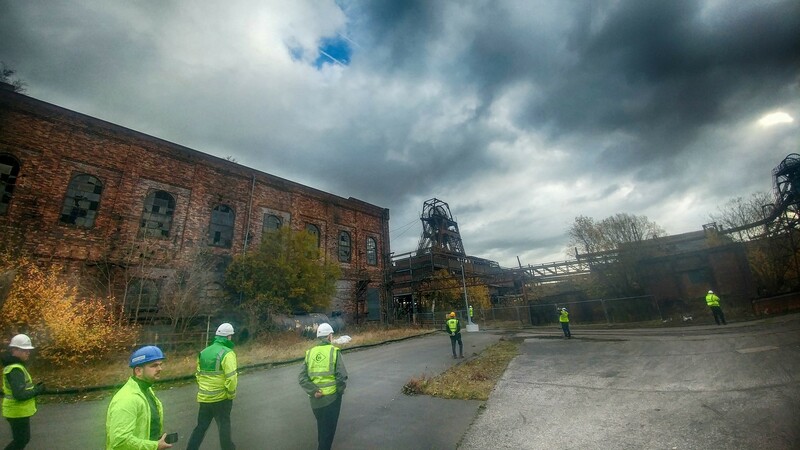 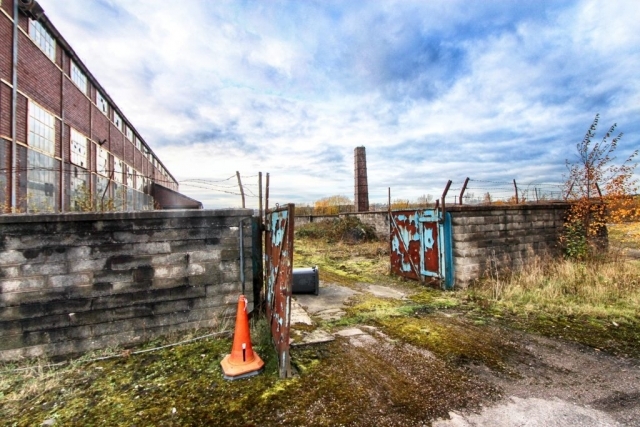 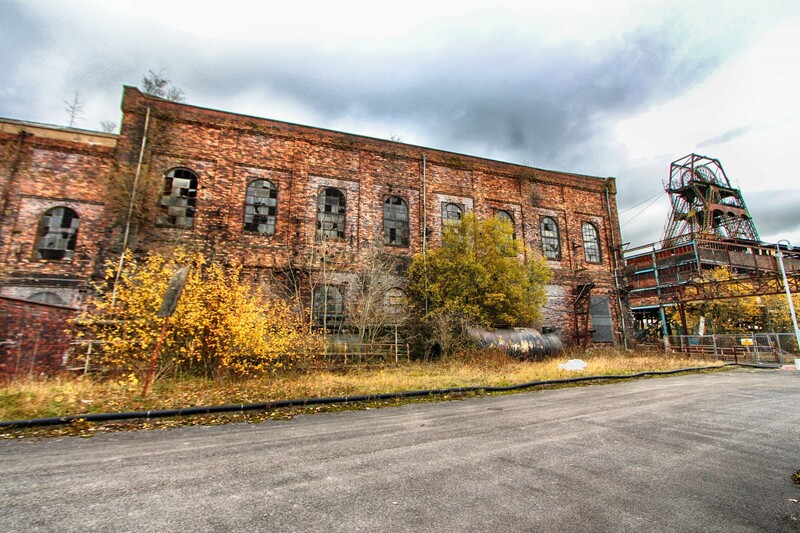 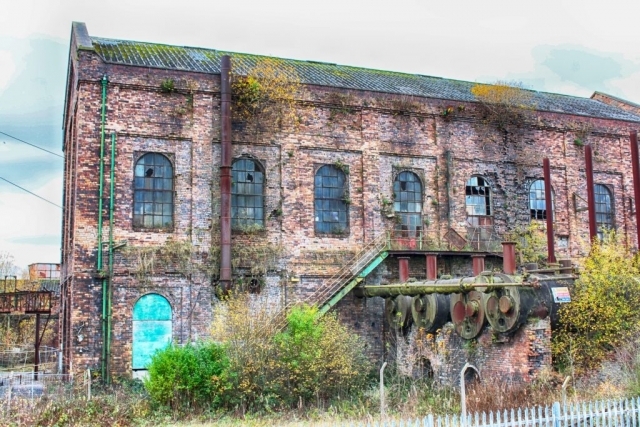 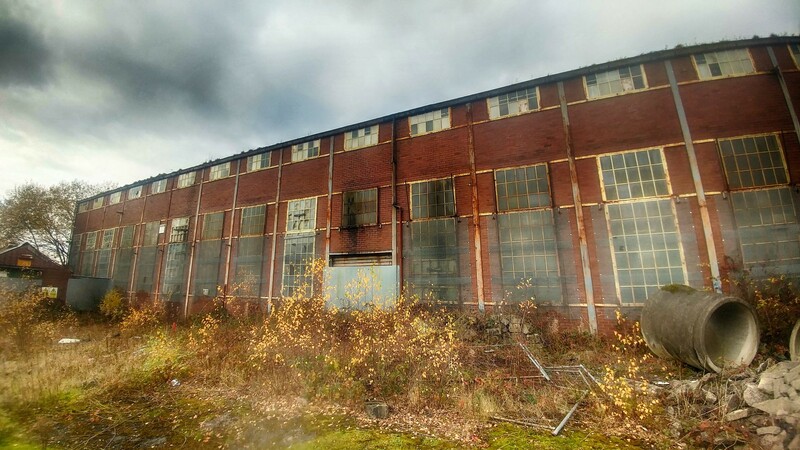 Once known as the “Jewel in the Crown” of the North Staffordshire coalfield the colliery employed over 4000 men and has the enviable title of the first collery in the UK to have mined 1 million tonnes of saleable coal in the period of a year. 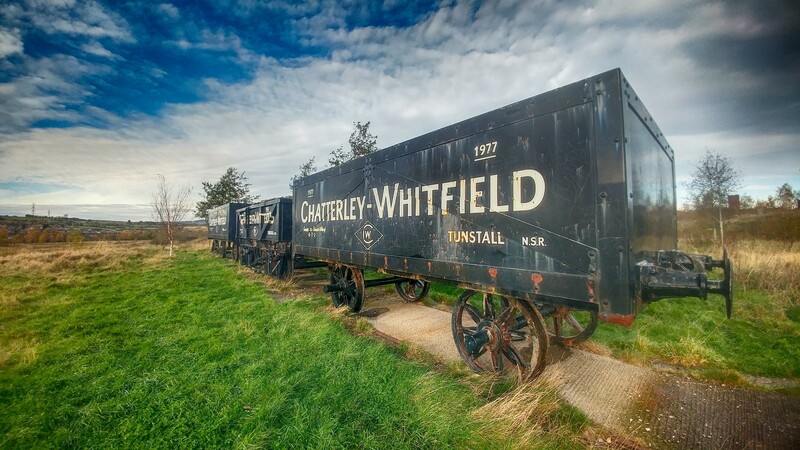 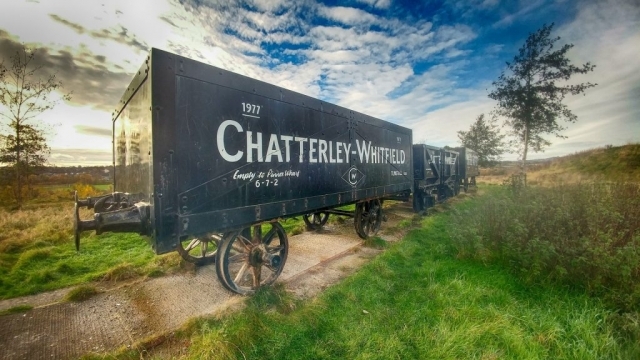 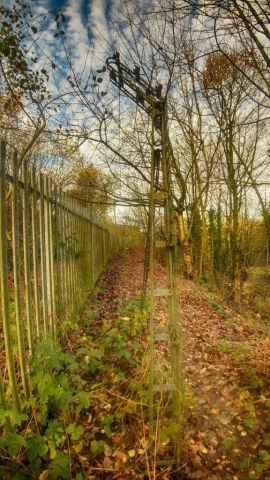 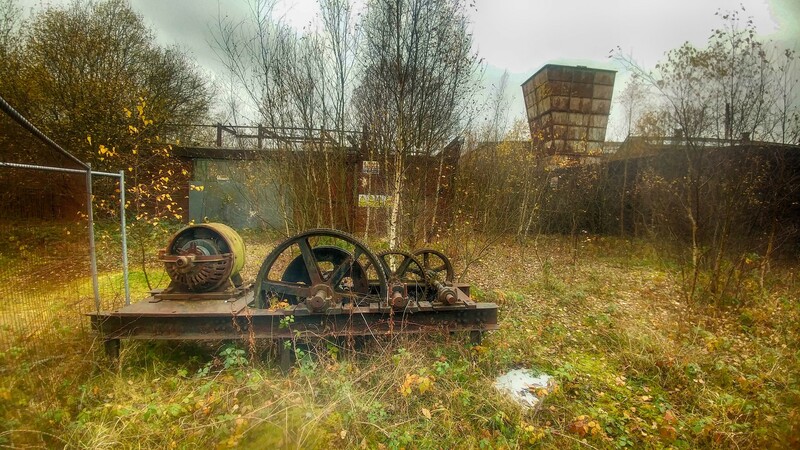 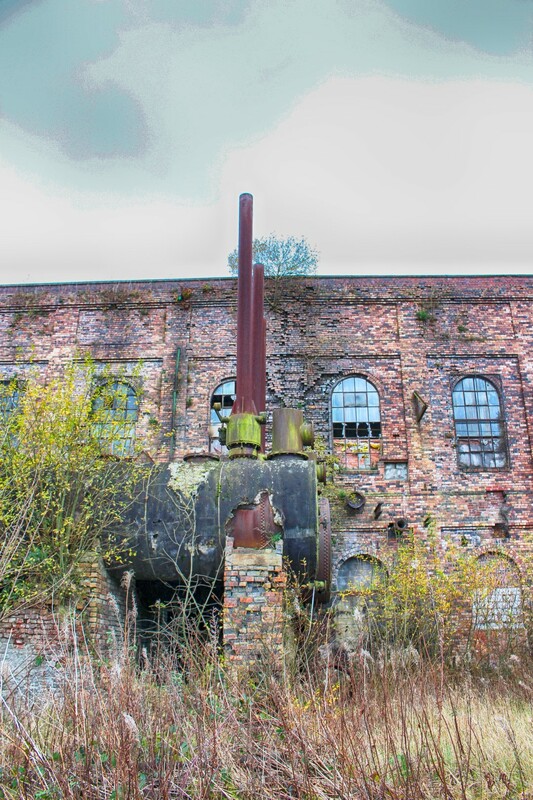 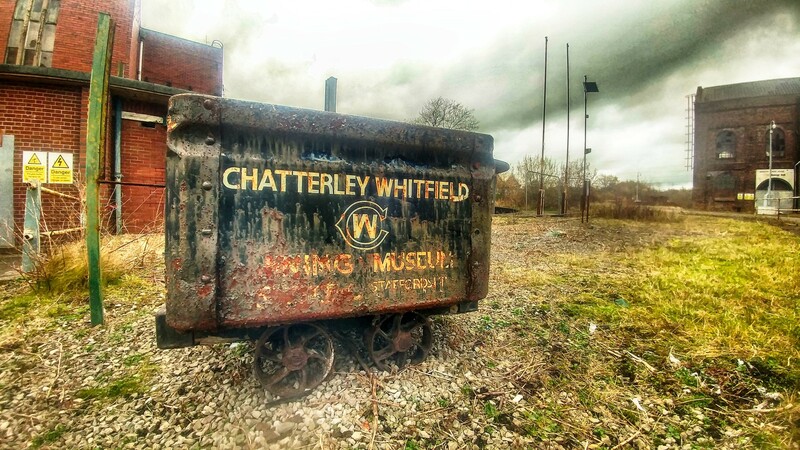 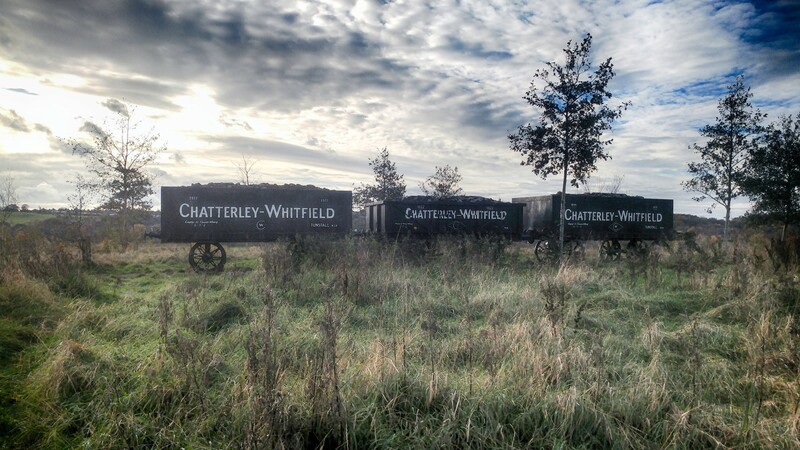 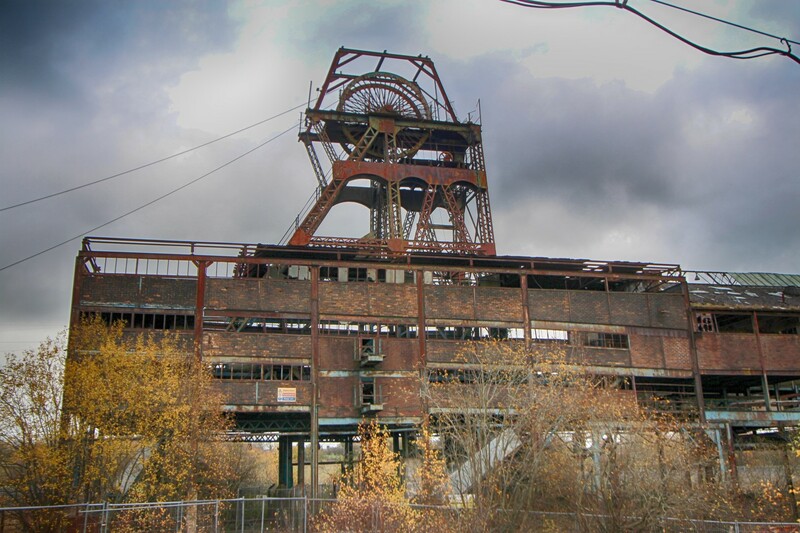 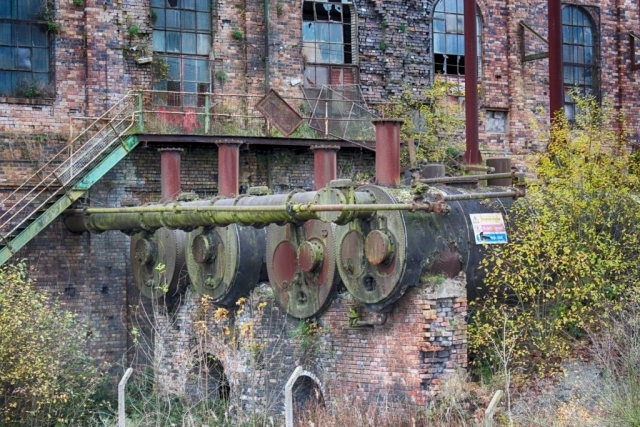 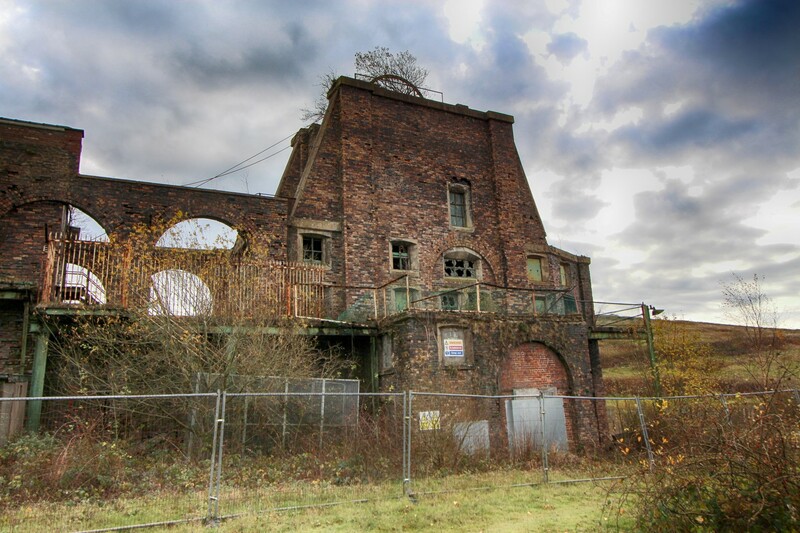 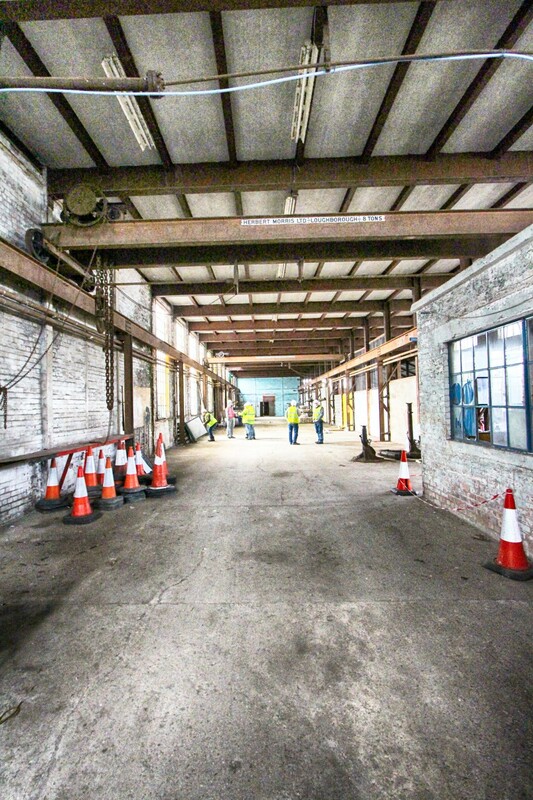 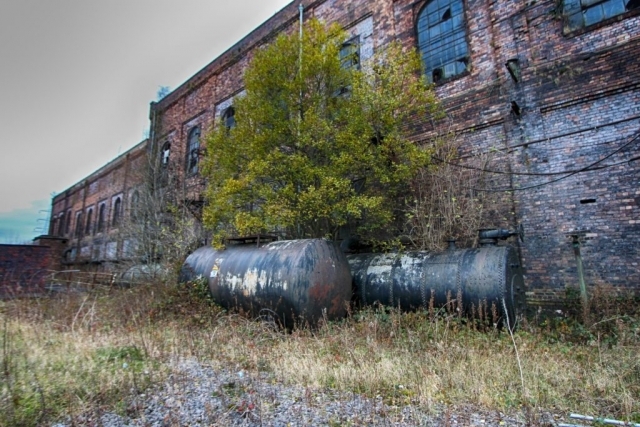 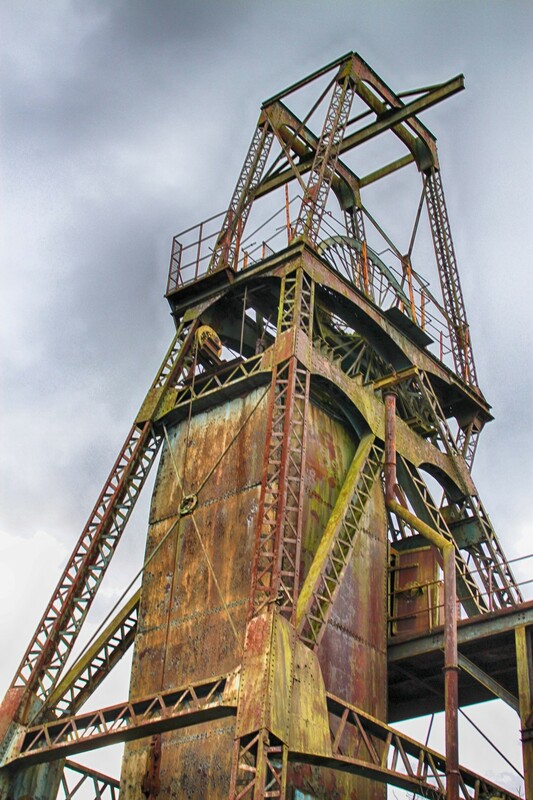 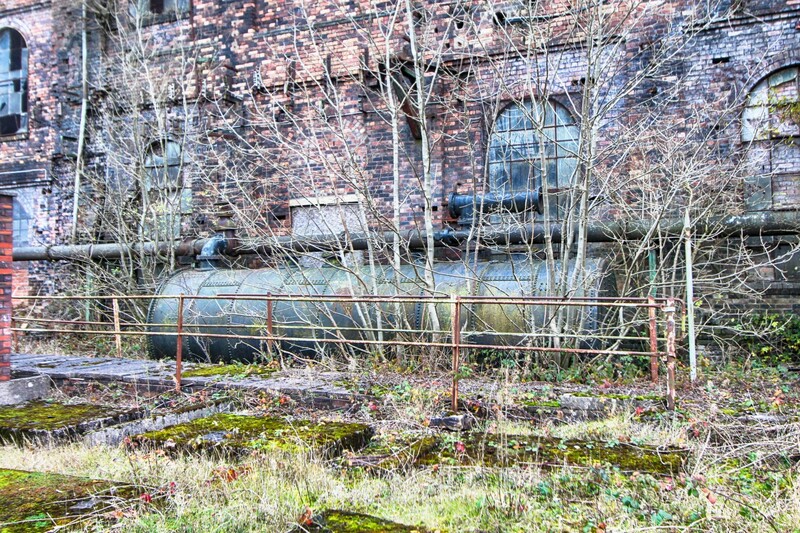 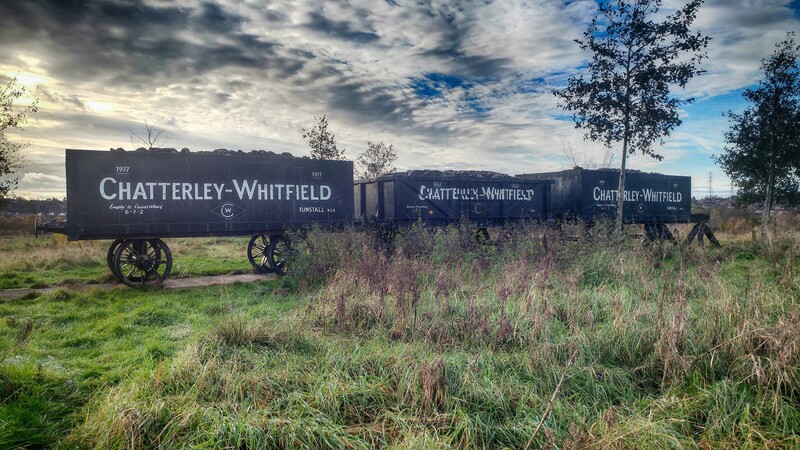 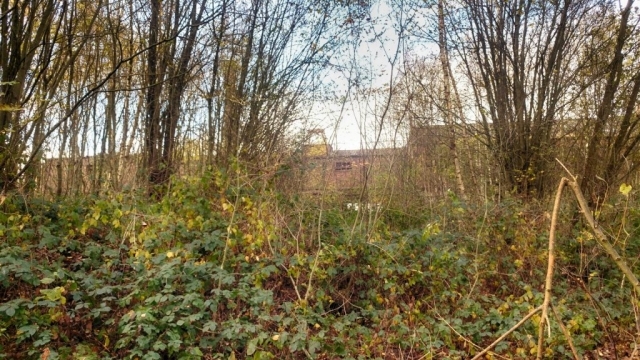 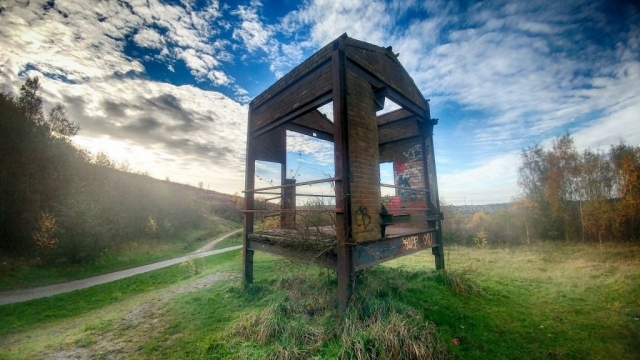 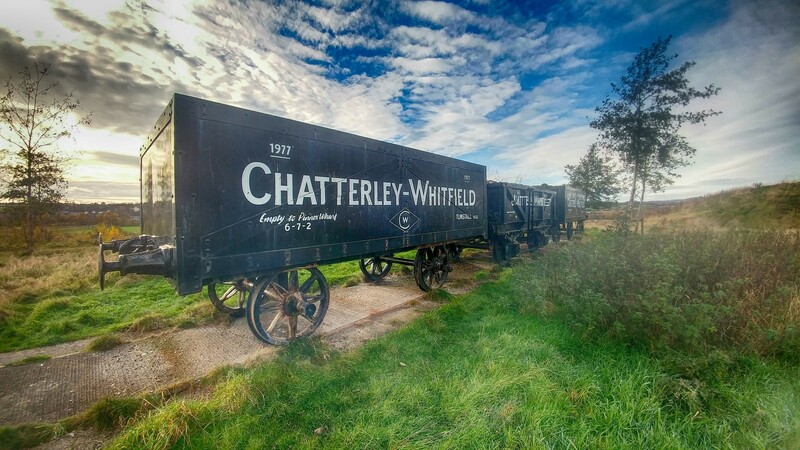 Further history of the mine can be found on the “Friends of Chatterley Whitfield Colliery” page.